Part of our mission to nurture student success involves creating a vibrant campus life for our students. With that in mind, I want to take a moment to look ahead to two really great fall events that help connect Salukis to their campus and encourage school spirit— Family Weekend and Homecoming. While you might think it’s a bit early to be talking about events for late September and October, people are already making their travel plans. I encourage anyone from out of town to book their reservations early — hotels and other accommodations consistently sell out every year during these events. On Sept. 29, the Saluki football team will take on the Missouri Valley Football Conference opponent and 2017 NCAA Football Championship subdivision playoff qualifier University of South Dakota Coyotes. The 2018 Saluki Comic Con will also take place over the weekend. There is already an amazing lineup of presentations and speakers, including Samantha Newark, the voice of Jem and Jerica from the classic Jem and the Holograms cartoon, and Trevor Von Eeden, the co-creator of the first original black superhero to have his own title. 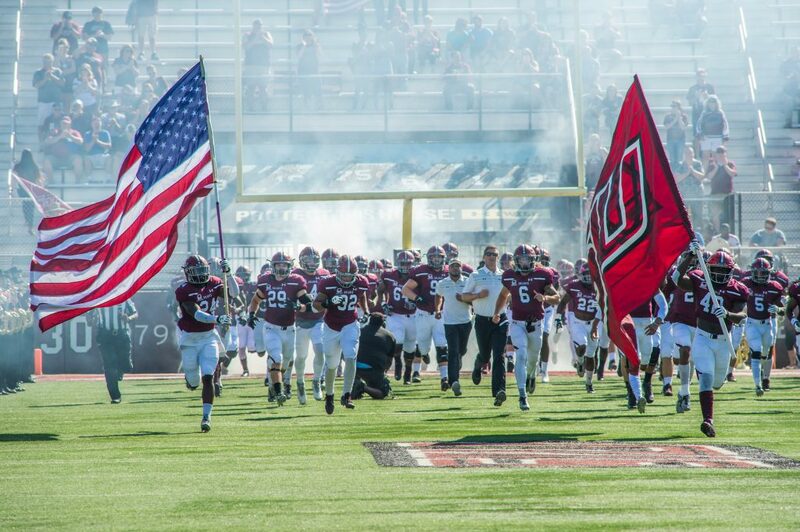 Later in the semester, SIU will host Indiana State University for its annual Homecoming game on Oct. 20. The week leading up to the game will be full of fun activities, including a parade, tailgating and more. This year, Jason Seaman, a four-year Saluki letterman and elementary education graduate and heroic teacher who received praise for his actions during a school shooting in Noblesville, Indiana, will return to SIU to serve as grand marshal. I’m already updating my collection of Saluki gear so I can show my pride in this great institution and have a little fun with the Dawg Pound. I hope to see you there.